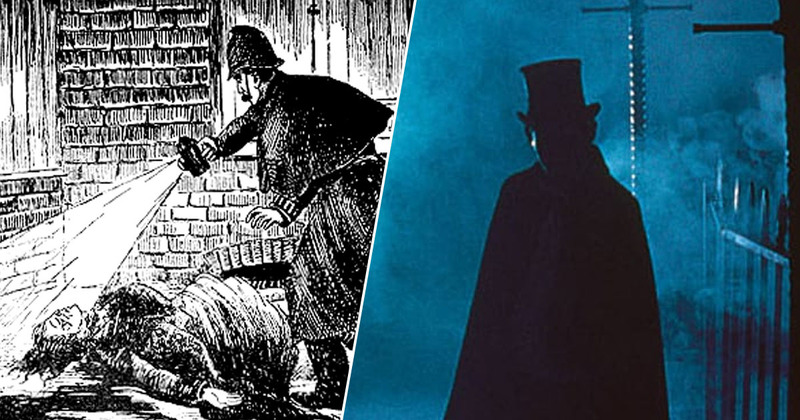 The true identity of Jack the Ripper – the serial killer who brutally murdered his victims in the late 19th century – has finally been revealed, scientists claim. The killer’s identity has remained a mystery in the years since the shocking murders, but now researchers believe they have uncovered new evidence which finally reveals who the Ripper really was. Researchers conducted genetic tests on DNA found on a blood-covered shawl at one of the murder scenes, which was believed to have belonged to the murderer. And they think they’ve found a match. New research published in the Journal of Forensic Sciences points towards Aaron Kosminski being the Ripper. We describe for the first time systematic, molecular level analysis of the only surviving physical evidence linked to the Jack the Ripper murders. Finding both matching profiles in the same piece of evidence enhances the statistical probability of its overall identification and reinforces the claim that the shawl is authentic. 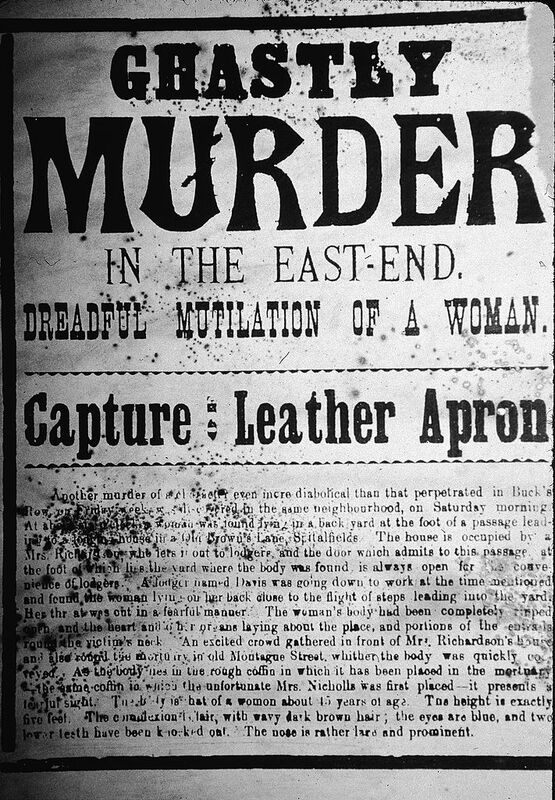 The shawl is linked to the double murder of victims Elizabeth Stride and Catherine Eddowes, and is believed to have contained DNA from both Eddowes and the killer. And now, after genetic testing was carried out on the DNA found on the shawl, researchers believe they have uncovered the identity of the killer. The new evidence in the Journal of Forensic Sciences reportedly points towards Kosminski, who was 23 years old at the time of the murders. Kosminski was ‘confirmed’ as the killer after fragments of mitochondrial DNA were taken from the shawl and compared with those taken from Kosminski’s known living descendants. This isn’t the first time the 23-year-old has been mentioned in the notorious killings; he was identified as a prime suspect in 1888, however investigators didn’t have enough evidence against him. 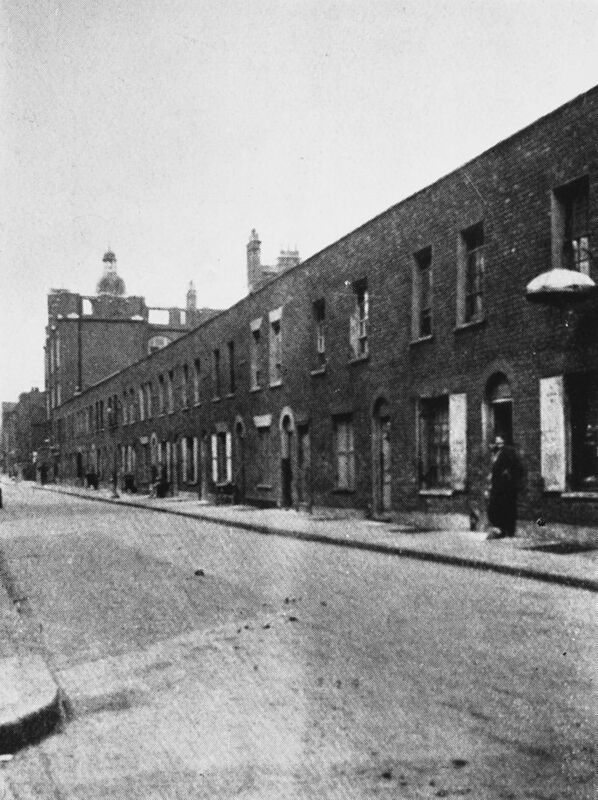 The new DNA testing also supports eyewitness reports that Jack the Ripper – who is believed to have killed five women in the Whitechapel area of London in 1888 – had brown hair and brown eyes. Whether you believe what the researchers say or not, you’ve got to admit that it’s fascinating to see new scientific advances leading the way in fighting crime. Hopefully one day in the not-too-distant future, the Ripper’s identity will finally be confirmed by police because of these new methods.